This section contains our most popular middle school classroom maps. 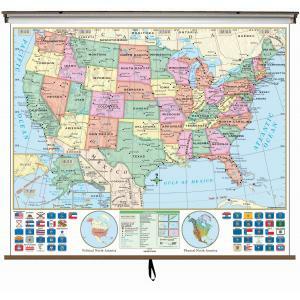 We carry many other wall maps that may be suitable for the classroom, so these products aren’t a full list, just the most popular. Most of the maps in this section have slightly larger type, less labeling, and brighter colors than our advanced maps, which make them easier to use for younger students. 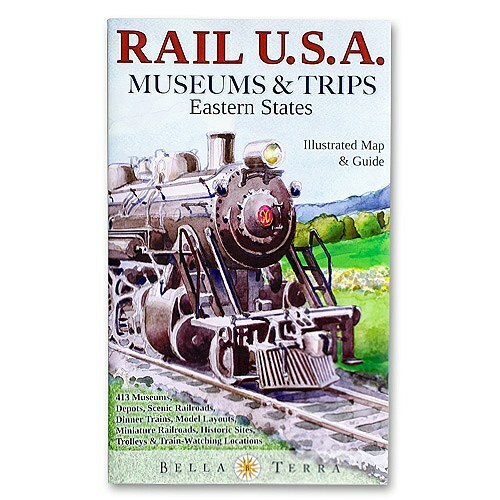 Some maps are only available on a spring roller but other maps are available with all the finishing options like paper, laminated, railed, mounted and framed. Laminated maps can be marked on with dry-erase markers and you can use map pins with any mounted or framed map. We include a number of different middle school classroom maps including world maps, United States maps, and continent maps. If you’re buying for multiple classrooms at multiple grade levels, please contact us and we’d be happy to consult with you and curate a product mix that will accompany your curriculum perfectly.